Are you an Android user, Want to record video in slow motion but there is no option in your stock camera app right? Now slow motion video feature is not limited to High-end video recording cameras and iOS users. 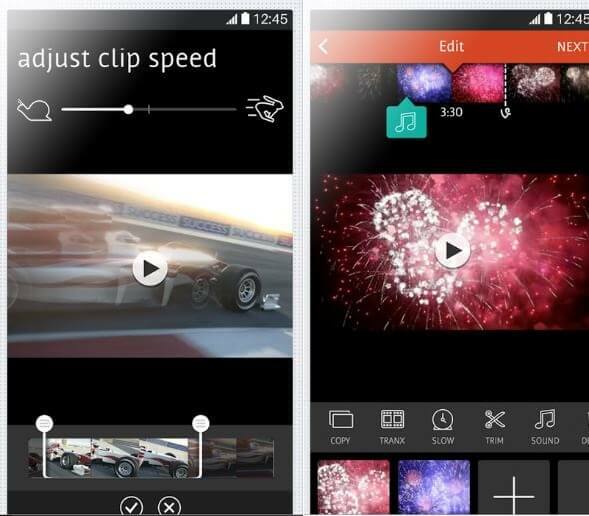 Now Android users also can give slow motion touch to their videos by using slow motion video Apps. 0.1 What can you do with slow motion videos? 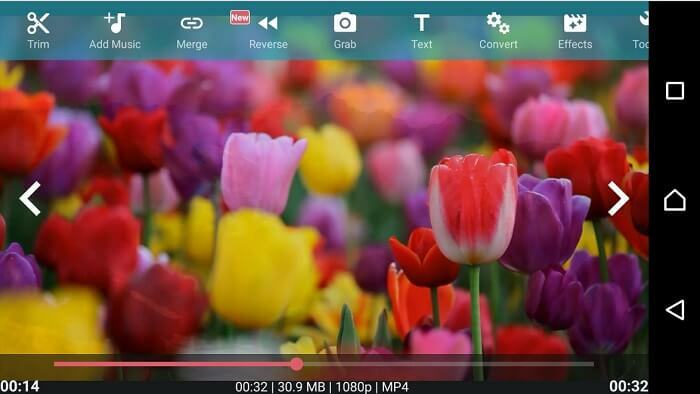 1 Best Slow Motion Video Apps for Android. What can you do with slow motion videos? Slow motion feature will make any video to fun to watch and watching slow motion videos will give you entirely different experience. Making videos of yourself making some dance moves and later slow it down that video, you will see how entertaining video is. There are also some more productive uses of slow motion videos, For Example, While playing cricket or any other game it hard to decide who lose and who win but by viewing recorded video in slow Motion it’s easy. The possibilities of what you can do with slow motion videos are endless. 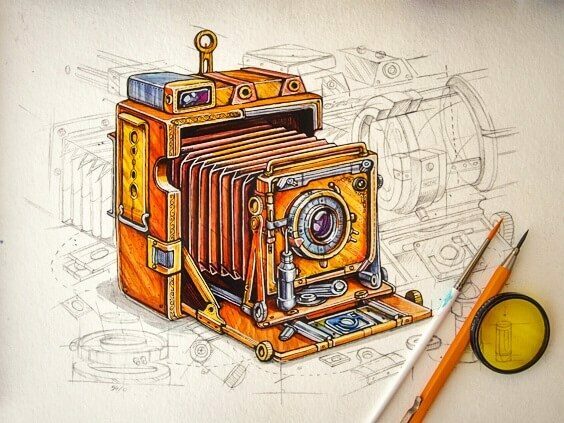 As you know, Android phones have cameras to record videos but not all of them slow motion recording option available. But on Android App Store (Google Play Store) there are dozens of Slow Motion Video Apps available that provide the ability to record video in slow motion. Today In this article am going to list down the Best Slow Motion Video Apps free and paid. 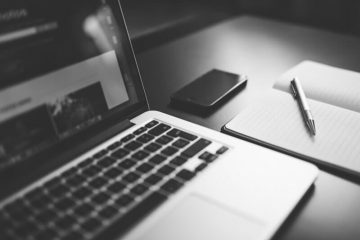 By reading about them, you can decide which app is best for you. Best Slow Motion Video Apps for Android. Slow Motion Video FX is one of the best app created for Slow Motion video as well as Magic Fast Motion Videos. It’s Completly FREE app until you don’t want to remove ads. If ads are annoying for you or if you want to help developer then In Paid version you can remove ads. Otherwise, all features are open in the FREE version. This app is very straightforward and user-friendly, It allows you to record video using your stock camera app and make Video Fast and Slow as you want. Also, you can use Pre-recorded video to make it Fast / Slow. There is also an option available to cut the particular video Part to make it slow motion video. When you select video or record video it will show you an option to trim video, all you need to do is select start part and the preferred end part. You can make video 5X faster or Slow video at half speed. Also record your speech and make it slow – you’ll sound strange. You can also share your output video to any Social Media Platform that you want. Ultimately Slow Motion Video FX app is Best Slow Motion Video App for Android. 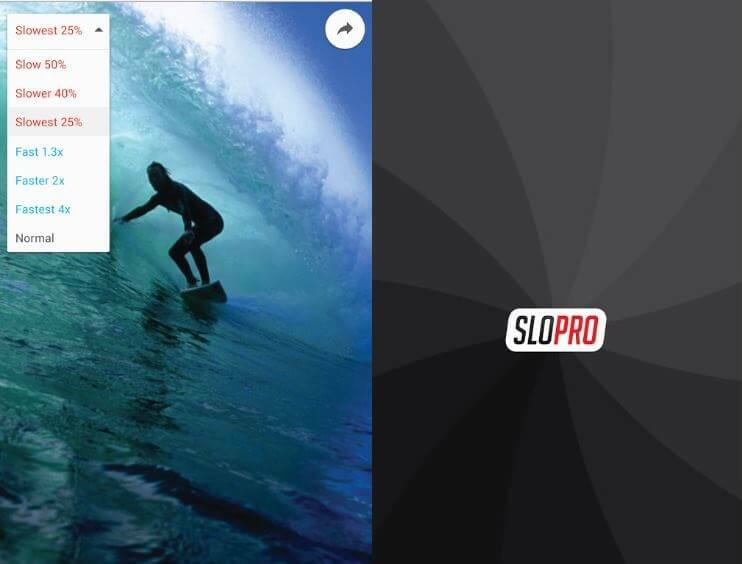 SlowPro is another best slow motion app that focuses only on its features. It is better than Slow-motion Video FX app but the only thing that makes this app on the second number of my list is this app add watermark on video when you make it slow. 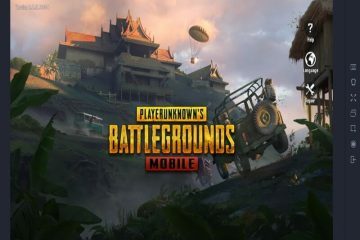 But you can remove watermark if you can buy paid version of this app, But if You don’t have any issue with this watermark thing, then you can use FREE version because none of the features are locked in the FREE version. 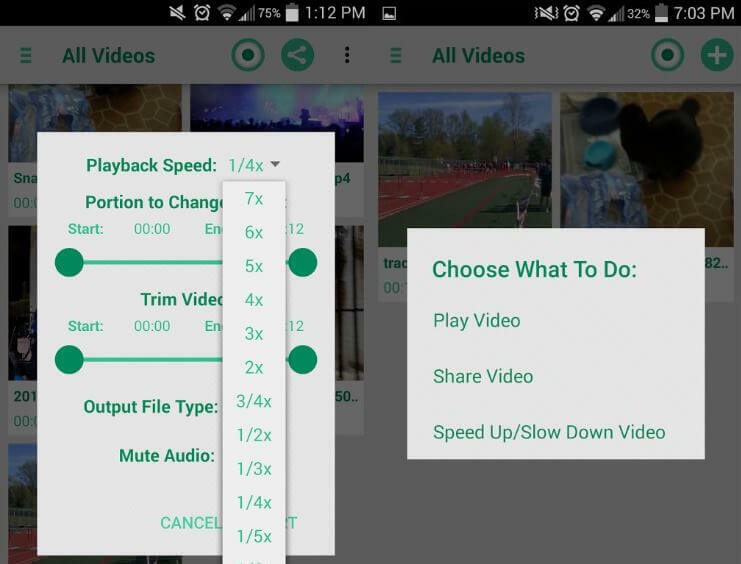 You can Find six-speed option in SlowPro app three option is for slow motion videos and three for fast motion videos; that thing makes this app Best Slow Motion Video App for Android. You can also share video output on social media platforms. Androvid is basically, or we can say a completely Video Editor app that provides users to each and every feature that requires on any video editor apps. It’s not specifically for Slow motion app, but it also provides you slow motion features. 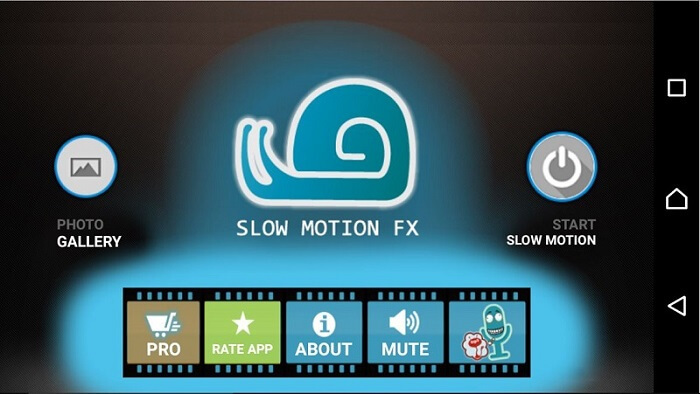 If you need some extra features with slow motion, then this app is entirely made for you. There is two version available for this app; Paid version cost you around 2$. Apart from slow motion video, there are some interesting features available like Reverse your video to make magic. If you have a large size of video and you want first to cut and join part then want to make it slow then this app can solve your this problem. 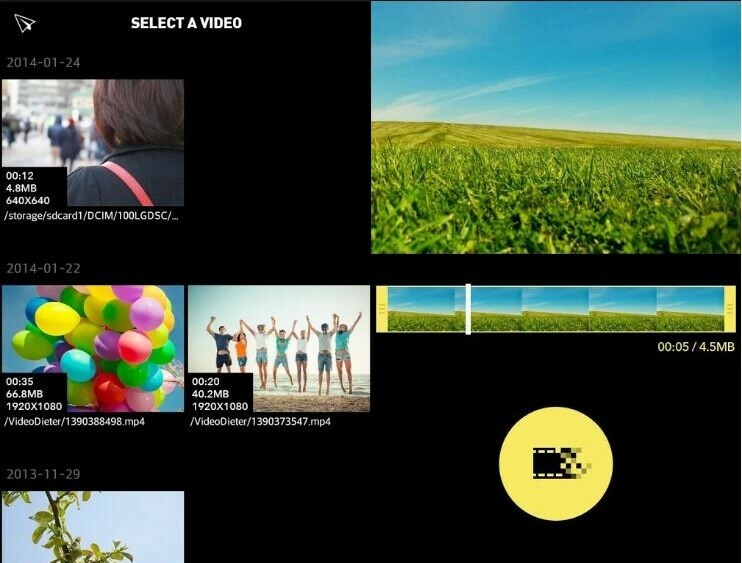 You can convert videos into Gif also you can convert video from one format to another. And also you can make the slide show using your pre-recorded video. There are many features available on this app, describing all is not a good idea but use this app is better idea. So, at last, I want to say If you want a complete package to edit videos in any way then Androvid video Editor is the best App for you. It is the best app if you don’t want extra or unwanted features because this app is entirely made for making the slow motion and Fast motion videos. When you open up this app, it will show all videos that you have on your device. You can select which video you want to make fast and which you want to make slow. As I mentioned, this app is focused on slow motion video feature that’s why there are speed options available you can set video speed as you want. You can speed up or slow down videos from 8X to 1X. Unlike Slow motion video FX app this app will not Trim any part of the video, it will proceed all video. Just Select video then select speed then just tap on OK, and the app will start processing all video. Because this app is not allowing any option to trim that’s why it takes few minutes to make video Slow or Fast. Coach’s Eye as the title highlights, This is the slow motion apps for Coach to see every moment of the player in slow motion way. This app is more specifically design for Coach’s training. But you can use it as a standard slow motion video apps. By using this app, you can record things and later you can slow it down.This app has some drawing tools so by using them you can draw lines circles that will help you decide the winner of games. 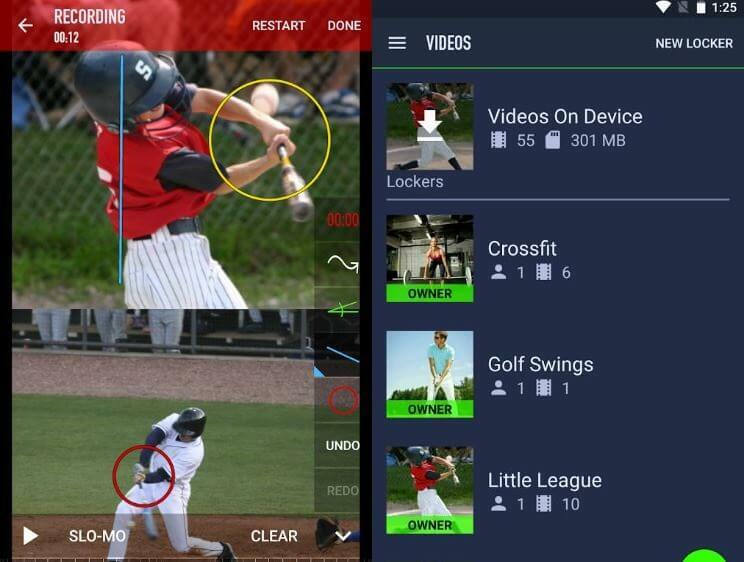 Coach’s Eye app also has recorded audio commentary option for videos. Which is a handy option for sports purpose? There is a free version of the app available, but the Pro version is cost you around $4.99. KM Player is a Video Player, and it can play High-Quality videos. Also, there is a desktop version also available of KM Player. 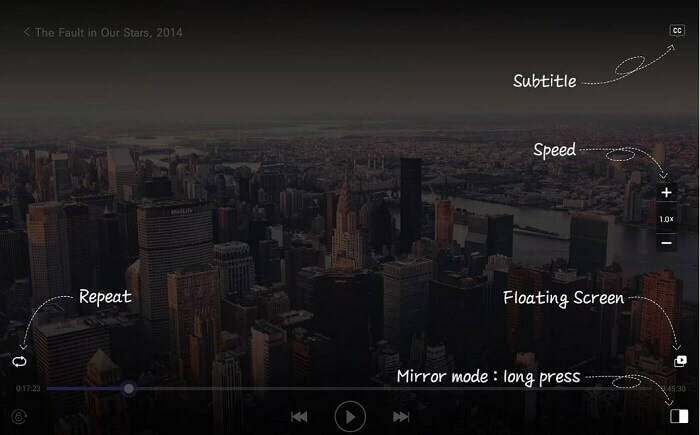 KM Player has many features that required or we want to see in a Best Video Player. KM player also has the option to make videos slow or make it fast; That’s why this app is on this list. If you want to see videos in slow or Fast motion, then there is an option “+” or “-” available. “+” option is used to increase the speed of Video and “-” is used for decrease means slow down the video. While Playing videos files we can watch videos in slow motion also in Fast action. But as I mentioned it’s a Video Player That’s why there is no option to save video after make video slow. KM player works best for those people who want to see instructional videos. These things make KM Player best Slow Motion Video Apps. VideoShop as the name describes it is fully featured Android video editing tool; You can find every option that required in video editing software. Best thing is you can edit videos in real time. It’s Free but supported ads. As I mentioned it’s a video editing tools that’s why there is an option available to Slow down videos and make Videos faster. That’s why this app in my Best slow motion video apps list, you can Increase video speed to 4.0X faster and 0.1X Slower. You can also add music, the sound effect that can make slow motion videos more engaging in the watch. Also other video editing features trim, resize and Filters also Available. Video Dieter 2 is another video editing apps that provide some of the basic editing functions. This app is designed to resize the video size so we can easily store in our device. By reading the name, you can understand this thing. In this app also an option available to create slow motion videos, But the sad part is to unlock that feature you need to refer your friend to this app. But this thing is not too hard. By using this app, you can slow video 0.25X slower and 4.0X faster. If you want to compressed videos then this app is the Best and suitable option for you, means if you have a video but size is too large and also you want to create slow motion video using it then Video Dieter app is the best choice. 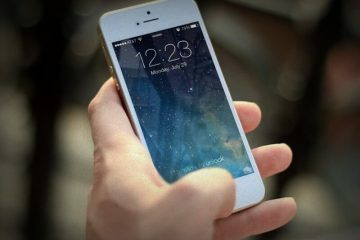 These are the Best Slow Motion Video Apps, some of them Video Editor that provides editing feature with slow motion feature. And some of them video player apps that provide ability to slow videos while watching. You can choose the best app according to your requirement. 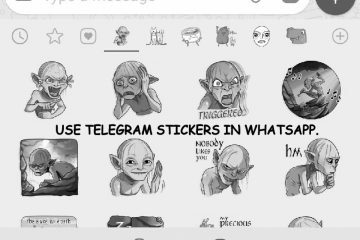 If you know any other app that is better than these, then you can comment. Previous ArticleHow to view saved wifi password on Windows 10 PC. 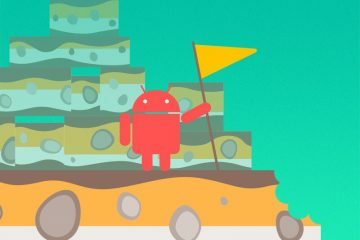 How to Get Recycle Bin on android Best Android Recycle Bin App.